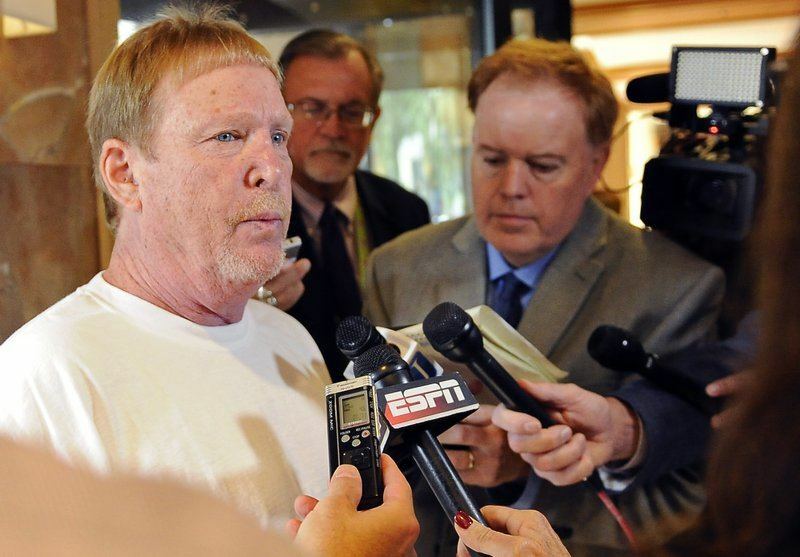 The Oakland Raiders and Mark Davis appear more likely to be staying put in the Bay Area after billionaire Sheldon Adelson announced he was withdrawing his $650 million pledge to a proposed $1.9 billion NFL stadium in Las Vegas. 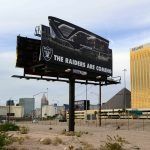 Just hours later, multinational financial company Goldman Sachs revealed it also would no longer be part of the effort to bring Sin City its first professional football team. Goldman Sachs was reportedly going to finance Raiders owner Mark Davis’ $500 million commitment to the stadium’s construction. The remaining $750 million was set to be covered by Clark County, Nevada, through taxes generated from hotel occupancy stays on the Strip. Earlier this month, Davis presented a lease agreement to the Clark County Stadium Authority that set his rent at $1 per year. The NFL owner, who inherited the franchise from his father, told the lawmakers that his proposal included Goldman Sachs, regardless of the Adelson family’s involvement. Apparently, that wasn’t the case. Goldman Sachs has a long history working with Adelson, a billionaire whose Las Vegas Sands empire includes The Venetian and Palazzo casino resorts. 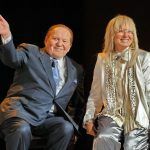 According to reports, the financial company’s willingness to back Davis was actually contingent on Adelson being involved. “The bankers followed the money, and the money wasn’t with the Raiders,” a source told the Los Angeles Times. Worth an estimated $500 million, Davis isn’t quite rich enough to fork over his share of the stadium construction cost on his own. Instead, he’d sought out the financing through Goldman Sachs. But with Adelson’s $650 million gone, and Davis now out of capital sourcing, the only projected funding aspect of the $1.9 billion project is the city of Las Vegas’ promised $750 million. Nevada Governor Brian Sandoval (R) said during the original lease presentation that Davis had told the authority that he would be willing to cover Adelson’s $650 million. Apparently this was news to the Sands CEO, however. The friction and its fallout are now creating a multitude of problems for the NFL boss. Davis needs to find $1.15 billion, and fast. 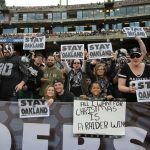 After already filing relocation paperwork with the NFL, a vote from the league’s owners was expected to take place sometime next month. Davis needs a three-quarter majority backing to move the team to Las Vegas. 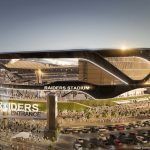 With Goldman Sachs bailing out, and no other capital funding source imminently on the horizon, the odds for the Raiders’ move to Las Vegas are getting longer. In the wake of Brexit and President Donald Trump, it probably should surprise no one that a project that seemed to be all but a sure thing, is now barely one.